Listen to Bad Bad Bad, the new track by Gucci Mane featuring Keyshia Cole which was dropped on Friday, December 11th, 2009. 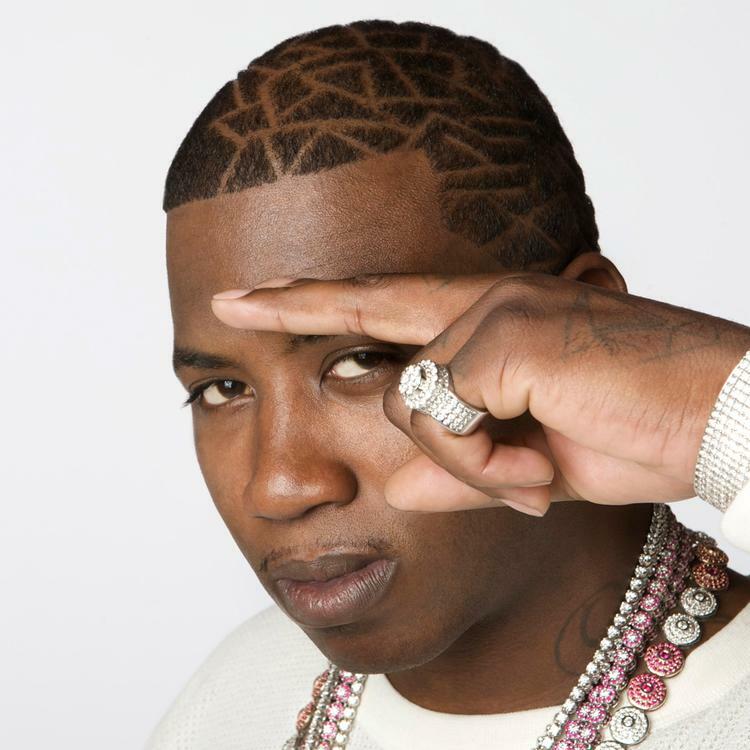 Check out Bad Bad Bad, the latest track from Gucci Mane, featuring Keyshia Cole which dropped on Friday, December 11th, 2009. Gucci Mane's movement grows stronger with each new release, and Bad Bad Bad has further strengthened that fact. It's a solid addition to the commendable body of work Gucci Mane has been creating since stepping foot in the rap game, and we're definitely looking forward to what Gucci Mane has on deck. How's the chemistry here? How do you feel about the production here?